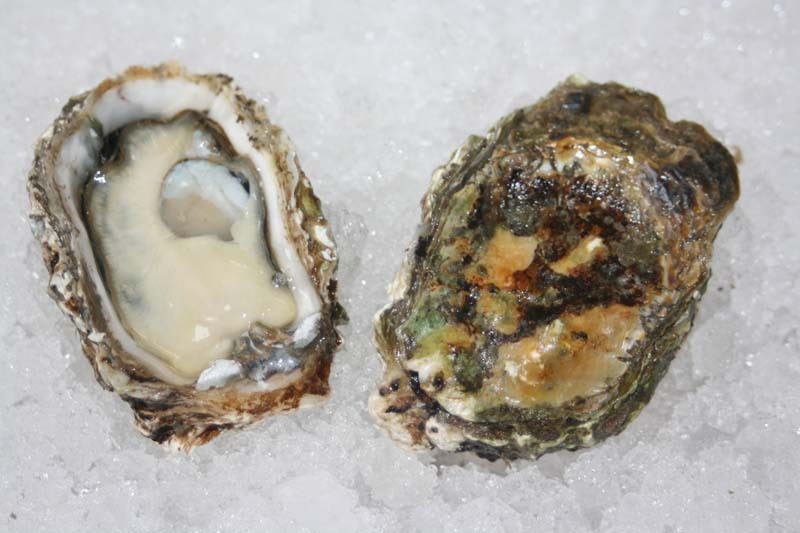 This oyster is originally from the Kumamoto area of Kyushu, Japan. It is slow growing and small in size with a very deep cup. Raised in California, Oregon and Washington for many years, they were not marketed on a large scale until the mid 1980's. The Kumamoto is rich in flavor, almost buttery, and slightly salty. The finish is sweet, mildly fruity with a light metallic flavor. Our Humboldt Bay, California Kumamoto’s are grown in the intertidal zone on long lines, suspended about one foot above the bottom. Kumamoto Oyster - Marinelli Shellfish Co.